I was reminded by my facebook history that on December 14 of last year, I participated in Blog Caroling. 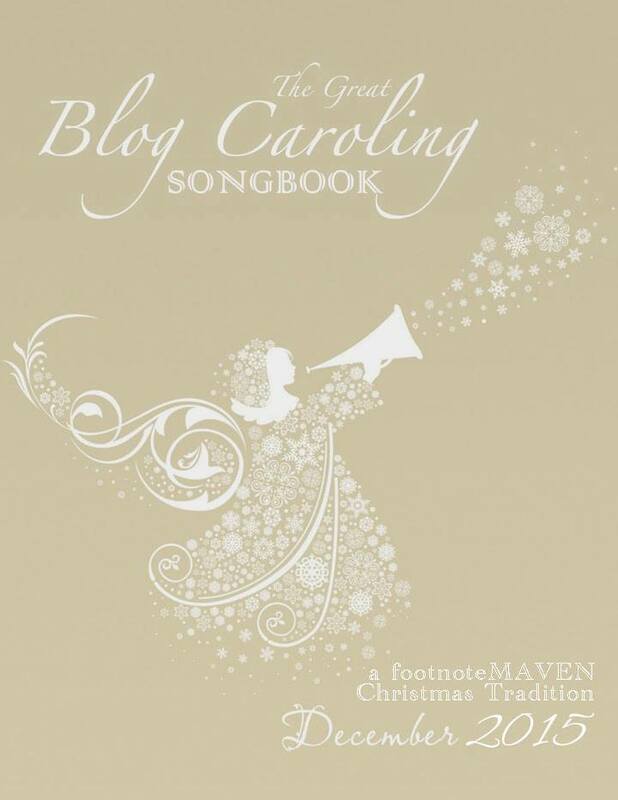 This year there is no official Blog Caroling being organized by footnoteMAVEN. In honor of Blog Caroling past, I offer The Dance of the Sugar Plum Fairy played on a glass harp. Since posting this, I found that Blog Caroling is taking place this year! Those participating are leaving their link on Friends of footnoteMAVEN Facebook Group located here. In order to post you have to join the group, but everybody who is on facebook can follow the links. So cool! I totally forgot about blog caroling. Thanks for the reminder, Kristin. I think it is a good tradition to keep going forward. I have to go now and see what I can come up with. I just realized it when I got that fb history. I always enjoy seeing what people post. Me too. At first I thought it was a table of goblets, but apparently it’s an actual instrument made of a table of goblets 🙂 . 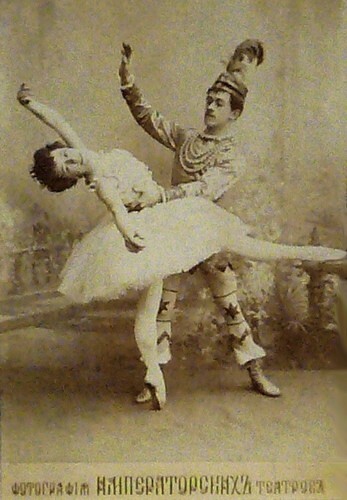 The glass duo of the sugar plum fairy is superbly done; truly enjoyed and amazed at how they did that! I almost forgot about blog caroling too until I happened to see the all call post via DearMyrtle’s blog. Since blog caroling is a virtual event, I decided to feature a carol performed by a virtual choir. I hope you stop by and check it out. Wishing you and your family a very Merry Christmas this coming week! I will stop and check it out and thank you for spending time reading my blog this evening. A Merry Christmas to you and your family too, Liv.